Move Out Cleaning Service- Perfect For Landlord or Tenant! Castle Rock Superior Maid Service cleans all houses- even those without anybody living in them! That’s where the move out clean comes in! Whether you’re a landlord trying to prepare your property for the next tenant or you’re a renter looking to reclaim your deposit, our house cleaning professionals know what it takes to get a house or an apartment move out (or move in) ready! ​Moving is stressful! The last thing you need to do is add cleaning up the house to your to-do list. Especially after you just spent hours loading up and hauling out everything in it! You did the heavy lifting, now let our house cleaning team do the detail work! And if you’re a landlord, you don’t want to be spending time cleaning the house- you want to find new tenants or get the new ones moved in as quickly as possible! In either situation, cleaning the house is probably the last thing you want to be doing! Even if you have been diligent in your housework over the months or years, there are some spots that can gather dust, dirt and debris no matter what you do. Our team will find these spots and turn yuck and muck into something that will make your landlord or new tenants awestruck! Remember, we are the maids on a mission! What does a move out or move in clean cover? Give us a call today and let’s talk about your the cleaning needs for your home or apartment. 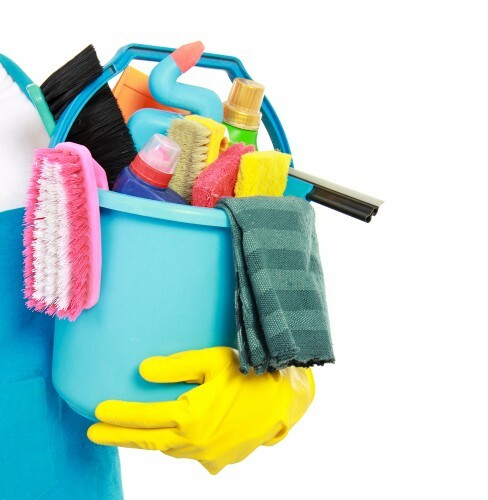 Landlord or tenant, mansion or condo, our house cleaning service can make your space spotless!